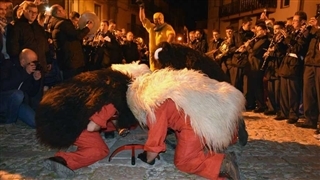 The Historical Carnival of Verrès – Carnevale Storico di Verrès is celebrated every year since 1948. Verrès is located in Vallée d’Aoste in North West Italy. 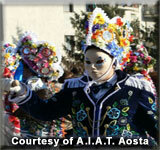 During the four days of the carnival, the city residents and guests are “voyage in time” to the Middle-Ages. They reconstruct a very important event in the culture and local history where Kathrin the lady of the castle and her husband went to the people. 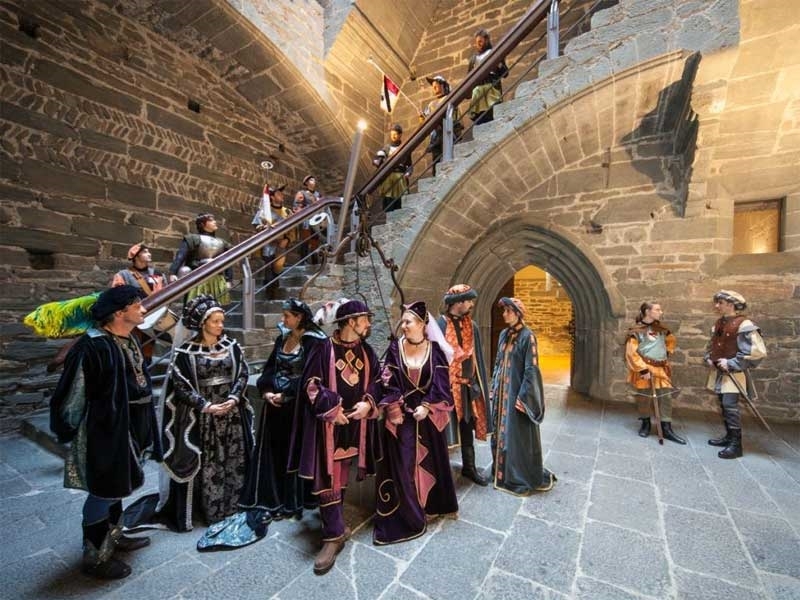 The outstanding event took place on May 31st 1450 where the couple went down from Verrès castle, accompanied with armed guard, to the town square and started to dance with the astonished residents. 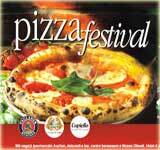 Even hundreds of years passed since the event was not erased, on the contrary, it turns to a local excited holiday. 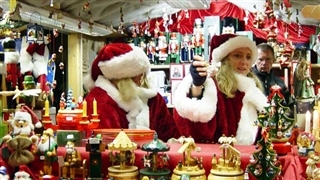 During the holiday, the town and the castle turns to a giant stage with Middle Age atmosphere that is felt all around. Like every year, hotel rooms are in high demand with surging prices during carnival days. Therefore, it is highly recommended to book lodging accommodations ahead of time to enjoy preferable, better rates. 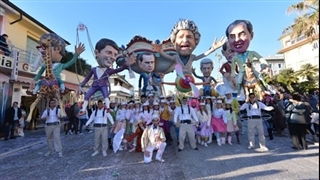 The celebrators hold parades, fiestas and street performances wearing colorful cloths in Middle Age’s style. 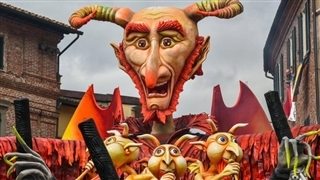 The program, lineup table, details about the events locations etc, is present in the carnival’s link website. See details below, under “Event Related Information” section.